If you’re a homeowner, you can get a jump start on next year’s tax season by collecting and analyzing important tax documents related to your home before you file your annual income tax forms. Depending on the size of your mortgage and how much you pay in state and local taxes, you may be able to deduct some expenses related to your home. Of course, you should consult with a tax advisor regarding your personal income tax situation. But here are the tax documents you’ll need to gather in order to make informed decisions this tax season. Mortgage interest: Your mortgage lender will send you IRS Form 1098, the “Mortgage Interest Statement,” or you can download it through your online mortgage account. This will tell you how much interest you paid last year on your mortgage or home equity loan. Mortgage fees: Your mortgage lender will also include any tax-deductible mortgage points and escrow fees, if applicable, you paid last year on your 1098 Form. Mortgage interest paid to an individual: Is your home’s previous owner financing your mortgage? If so, the seller probably won’t send you a 1098. Instead, you’ll need to include on your taxes the seller’s name, address and either their Social Security number or their Employer Identification Number (EIN), along with the amount of interest you paid them. Property taxes: Property taxes may also be deductible on your federal taxes up to certain limits. Consult your tax advisor to be sure. If you pay these taxes through your mortgage lender, your tax amount will likely be included on the Form 1098 your lender sends you. If you pay property taxes directly to your county or municipality, dig up a copy of your property tax bill and a record of how much you paid during 2018 (full amount or installment payments). Mortgage insurance premiums: These are mortgage insurance premiums you may have paid to private insurance companies, the Department of Veterans Affairs (VA), the Federal Housing Administration (FHA), or the Rural Housing Service. Your lender or the corresponding housing agency will send you the amount of mortgage insurance premiums paid on the Form 1098. Mortgage credit certificate: Some first-time and lower-income homeowners qualify for what’s known as a mortgage credit certificate (MCC) when they buy their home. MCCs typically are issued through community housing agencies. They’re a tax incentive to make home ownership more affordable. If you’re eligible, to get your annual MCC tax credit of up to $2,000, include a copy of your printed certificate and a filled-out Form 8396 “Mortgage Interest Credit,” received from your lender with your federal tax return. You should receive all these forms by Jan. 31. If you don’t, get in touch with your lender or the appropriate agency. 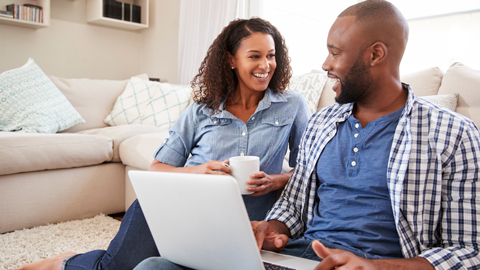 As a Wells Fargo customer, you can visit our tax center to learn more information about the tax documents available to you, all in one place. Access your 2018 documents as soon as they’re available. 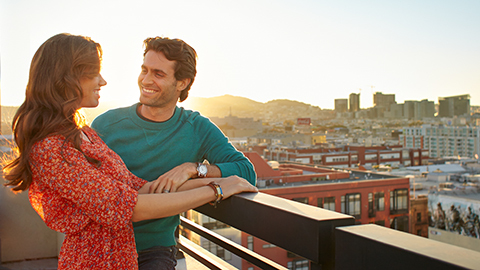 Discover how rising interest rates might impact your future homeownership.